Steam has just updated its hardware and software survey as of December 2015 and it shows that there’s a new favorite graphics card among PC gamers who use the store: Nvidia’s GeForce GTX 970. This is the first time that the 970 has taken the number one spot from Intel's HD Graphics 4000. Nvidia’s GPU is now found in 4.89 percent of Steam users’ machines – an increase from the 4.75 percent in November. Moreover, the survey shows that almost every integrated graphics card has seen a decline in the last four months, suggesting that more PC owners are choosing dedicated cards over iGPUs. As usual, Nvidia cards dominate the top ten most popular DirectX 11 GPUs, accounting for 7 out of the 10 entries. The only Radeon product is the HD7900 series at number 9. According to the survey, the third most popular card is the GTX 760, followed by the 750 Ti at number four and the GTX 960 in fifth position. Out of all of Nvidia’s top-end cards, only the GTX 980 makes the chart, with 1.08 percent of Steam users owning the beefy GPU. Overall, Nvidia makes up 54.61 percent of the GPUs on the list, 26.33 percent of people opt for AMD cards, and 18.66 percent have Intel based GPUs. The most popular monitor resolution, meanwhile, is still 1920 X 1080, with 35.15 percent of people continuing to prefer it. Only 1.28 percent use 2560 X 1440, while UHD/4K has been taken up by just 0.7 percent of Steam users. When it comes to operating systems, Windows 7 stays at number one with 34.81 percent of users, but this may be its last month at the top; it has been in constant decline since the launch of Windows 10, which is at number two with a 32.76 percent share. The number of people using Microsoft’s latest OS has increased every month since its release, while Windows 7, 8 and Vista usage has fallen drastically over the same period. 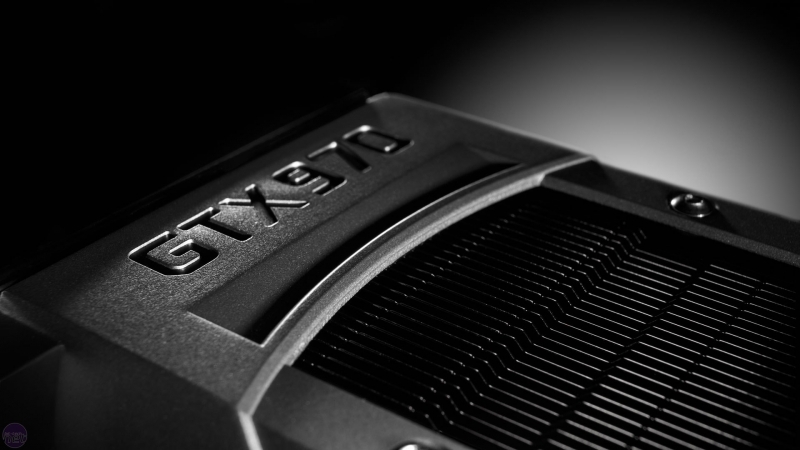 The GeForce GTX 970s success comes despite the 3.5 GB memory allocation ‘controversy’ earlier this year. The card has excellent performance, is easily overclockable, can handle 1440p, and is amazing value for money. It’s also the recommended card for the upcoming Oculus Rift. I’ve had my 970 for seven months and I can understand why it’s so popular.